Earn 5% Cash Back, Get Two Office Visits Annually, & More! Fairfax Animal was selected for the third year in a row for the Angie’s List Super Service Award! Congratulations to our awesome staff and thank you to all our great customers! Servicing NoVA & DC for over 70 years! 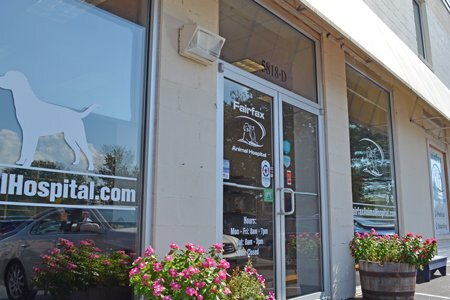 You can trust Fairfax Animal Hospital for the best quality veterinary services for your pet’s checkups, vaccines, spay/neuter, dental work, and overnight boarding. Located in Bailey’s Crossroads, between Shirlington and Seven Corners, just off I-395! 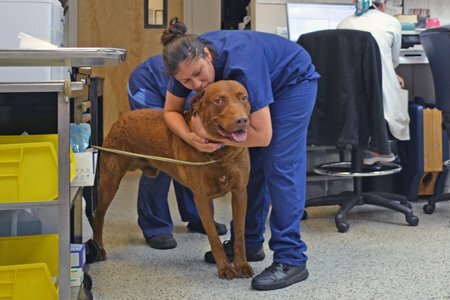 Full veterinary care and boarding, including exams, vaccines, and surgeries. 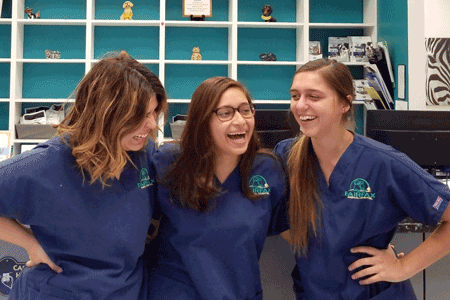 Meet the Fairfax Animal Hospital family! Directions, hours, and contact info to schedule your dog or cat’s visit. Proudly serving Northern Virginia, DC, and Maryland communities since 1945. 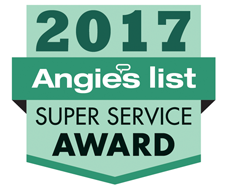 Year after year, we have been the proud recipients of the Angie’s List Super Service Award for our A+ service rating from customers (again)! Our team is dedicated to providing you and your pets the best customer service and the best veterinary care services available! 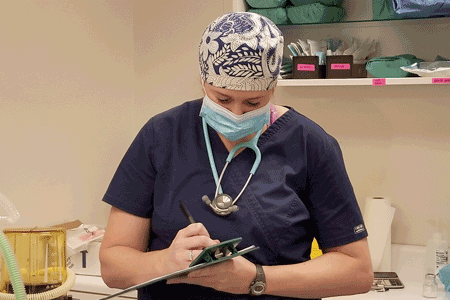 Our professional and friendly staff are committed to providing the best veterinary services for your pet in the area! 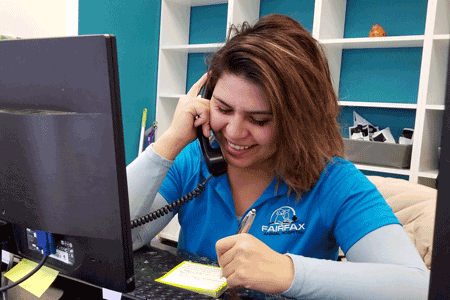 We are conveniently located in Falls Church, Virginia, near Columbia Pike, Route 7, and Interstate 395. Call us today to schedule a tour or pet visit! 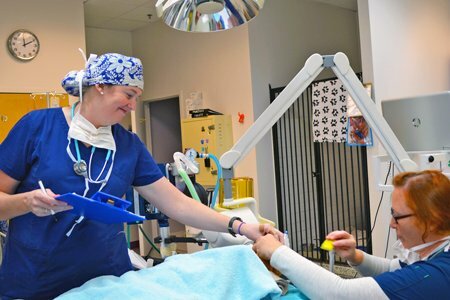 From ultrasounds to surgical procedures, our modern facility and experienced professionals are here to serve all of your pet care needs using the latest technology and care methods. We welcome you to read more about us and our facility!